District Brewing Company is looking for an experienced brewer to help grow our brewing efforts. 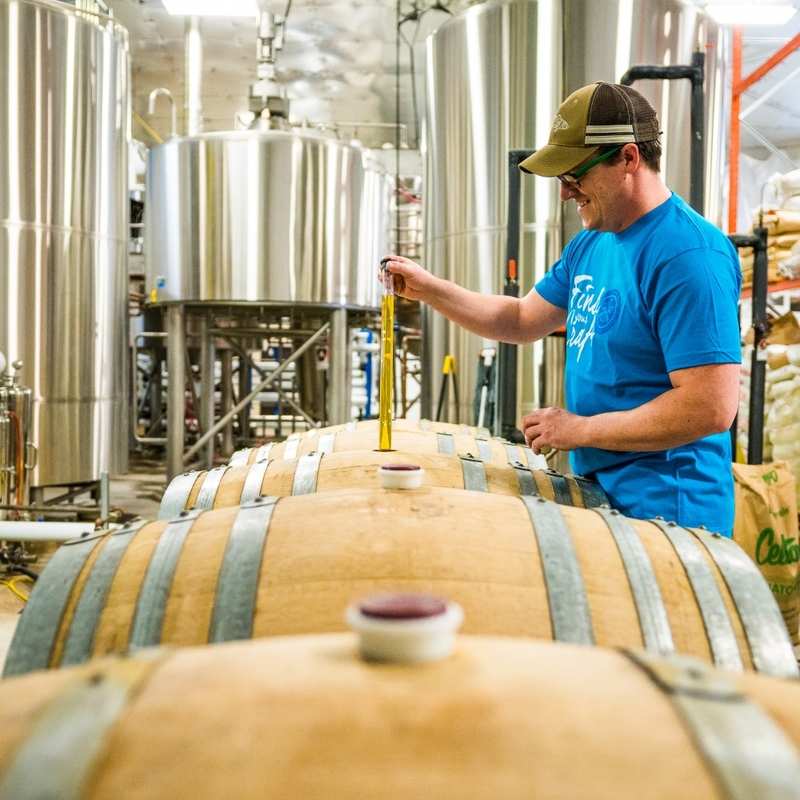 This position at District Brewing Co. includes working within all areas of the brewery including brewing, packaging, and maintenance as well as ensuring implementation of all standard operating procedures to maintain consistency, quality and efficiency throughout the production process. As part of the brewing team you will work with the Production Manager, and General Manager to develop and achieve our company goals. 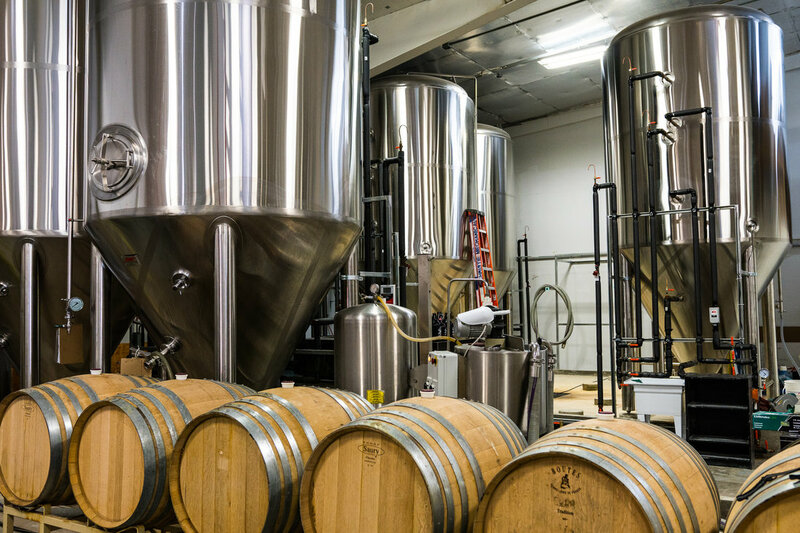 A thorough understanding of all aspects of beer production, including grain handling, yeast management, filtration, packaging and QA/QC is required. This position reports directly to the Brewmaster. With the Production Manager, ensure that Standard Operating Procedures are adhered to and improved upon whenever possible. This position is full time, compensation based on experience. Benefits include PTO, Health, Dental, Vision, and a tasty supply of delicious and diverse beers! 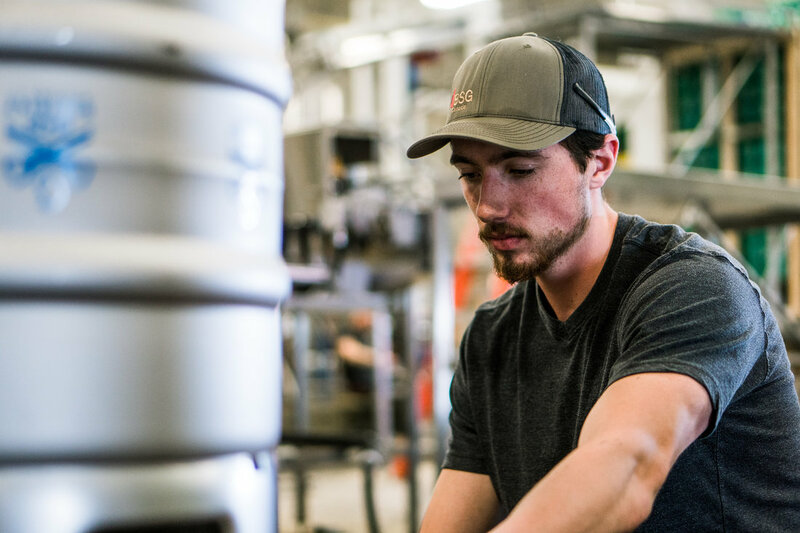 District Brewing Company is a Saskatchewan brewery manufacturing the highest quality of craft beer. From four simple ingredients we brew a diverse variety of styles of beer that please any pallet. 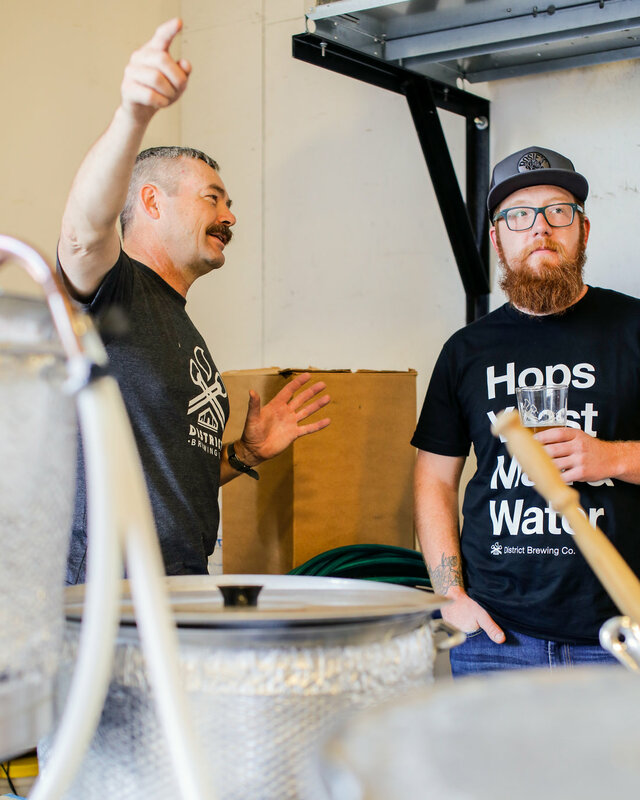 Through a passion for beer making we have found our craft and we encourage others to do the same. We are a team of passionate beer lovers and local economy supporters. At District Brewing Co. we are committed to sourcing many of our ingredients and service needs from the local Saskatchewan community. To date we distribute all over Saskatchewan, with headquarters located in the heart of the Warehouse District in Regina, Saskatchewan. Having opened shop in 2013 we are successfully expanding our beer selection, local reach and distribution. To help us keep up with the growth of our brewery we need a passionate and experienced brewer to help manage and lead our brewing team.